Newark Police said a man claiming his fiancee shot herself is now charged in her death. Authorities said they responded to an apartment on South Westmoor Avenue, in Newark, around 10:30AM November, 7. There they found 20-year-old Sierra Beal dead from a single gunshot wound. Her fiance 19-year-old Kameron Skally told police Beal had shot herself. After an investigation, evidence at the scene and statements made from Skally, detectives determined he had caused Beal’s death. 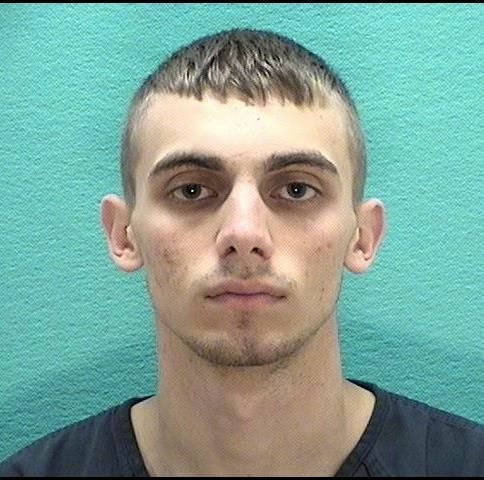 Skally was arrested and taken to the Licking County Justice Center on a charge of aggravated murder.